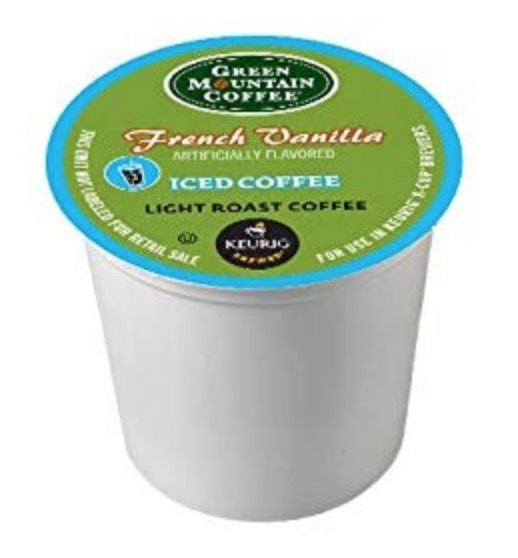 If you are a fan of single serve coffee brewing, and you were thinking that K-cups and coffee pods are the same thing, you’ve been wrong for quite some time now. It’s not only that you won’t be able to use K-cups in a coffee machine that brews only coffee from pods, but you won’t be able to do it vice-versa either. So does that mean you, as a coffee lover, should get a few different coffee machines? Absolutely not. I mean, you could get a machine that can brew coffee from both K-cups and pods. But the better option would be to learn the difference between K-cups and coffee pods so you can find out which one do you prefer and stick to it. The Difference Between K-Cups and Coffee Pods? Even though K-cups and coffee pods might look the same at the first look, but the first thing you can notice is the difference in the packaging. K-cup will always come packaged inside the cartridge, usually a small plastic cup. While pod comes in a paper or larger resealed bag. That’s whys the coffee pods are also known as coffee pads. It basically looks like a tea bag, except it’s coffee. You will always be able to tell the difference simply by having a look at the packaging. The first thing that was invented was coffee pods. Even though they might be a good thing today, their early existence wasn’t a big success, due to the lack of quality standards, lack of coffee choices, and lack of coffee machines that used them. 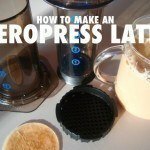 Here’s a video showing how a coffee pod works. On the other hand, K-cups became so popular that they’ve been used in both commercial and personal use. The main brand who invented and produced K-cups at first had its ups and downs. Mostly, this was due to other manufacturers who produced different K-cups that were suitable for their machine. Just the way you can spot the K-cup and pod by looking at its packaging, the same noticeable difference happens during the brewing process. 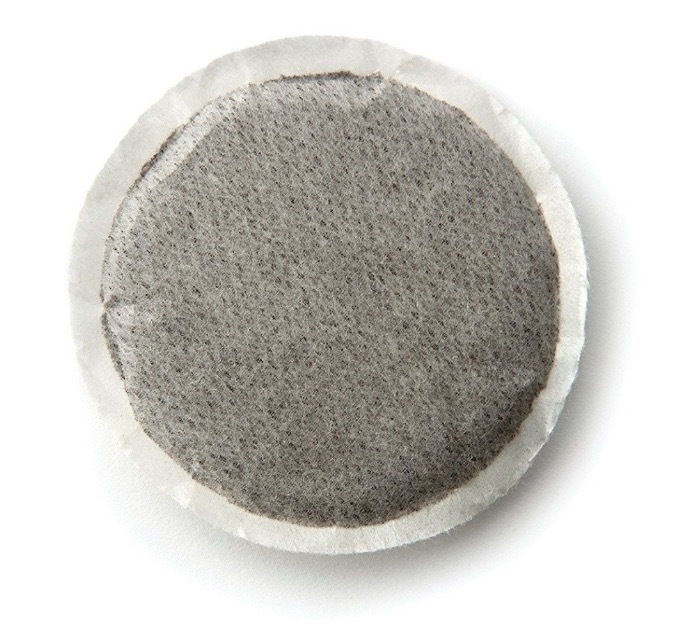 K-cups require the needle to puncture the foil before adding the water into the filter. Even though they’re the same thing for some people, they work in a different way. Here’s a video showing just how a K-cup works, by our friends at Keurig. What is Better? K-Cups or Pods? Now, when you know the main difference between the K-cups and coffee pods, the next question you have is probably what is better? If you haven’t tried both, you might not be able to determine which one is suitable for your needs. However, here are the advantages and disadvantages of K-cups and coffee pods so you can get the idea. 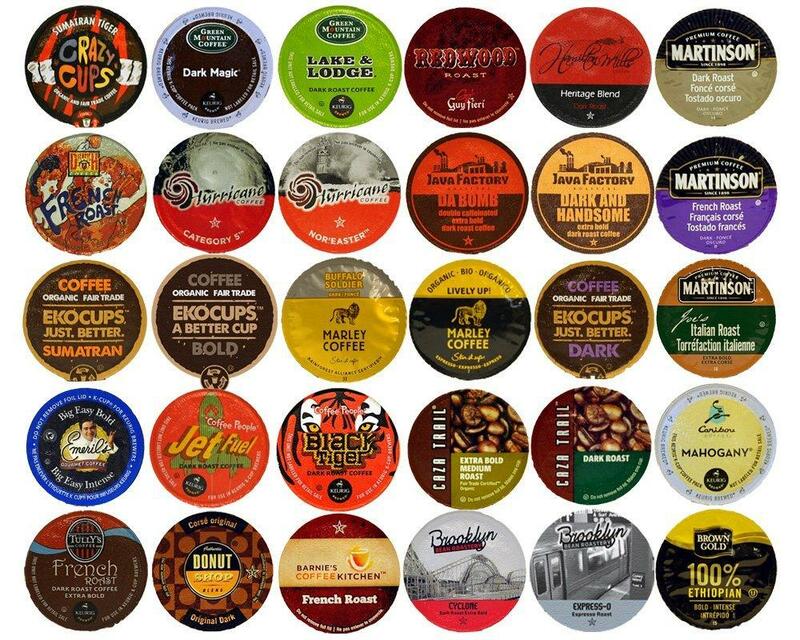 K-cups are very well known for offering a wide selection of coffee blends and flavors. Nowadays, you won’t face the problems people used to face before, which we already mentioned. There are brands that produce lower-priced K-cups which are compatible with the coffee machines we have today. With K-cups, you won’t have to face any mess, and they’re pretty convenient which makes them attractive. At the same time, they produce a cup of coffee which is acceptable to most of the coffee lovers and enthusiasts. However, it’s worth to mention that K-cups are higher priced than the coffee pods, which might be a problem for some regular coffee drinkers. Some people would be shocked if they compared the price of K-cups and regular brewed coffee you can purchase. 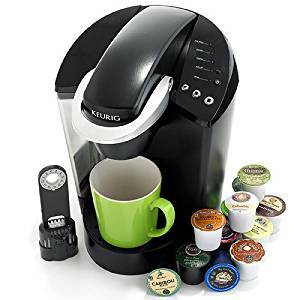 Here below is a Keurig K45 single serve coffee maker, which is a great example of a popular K-cup machine people are using today. Some K-cups aren’t known to be as flavourful as other K-cups as well, so you will have to find your perfect K-cup. 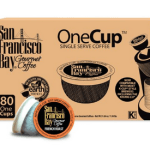 In the end, if you are living green and care about the planet Earth, you might not want to use K-cups which are basically a plastic cup with a foil lid that creates way more waste than the paper pods. The main advantages of coffee pods come as a result of their simple paper packaging. Coffee pods have a better coffee extraction and more aroma during brewing process because the coffee isn’t sealed. Also, there is less waste and trash. Here is a picture of the Kitchenaid Personal Coffee Maker, a popular coffee maker that uses pods. While it might seem like the perfect option, you might have to think twice. 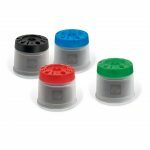 There are fewer options for pod brewing equipment, and you will have to spend hours in grocery stores trying to find pods. 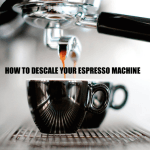 You may end up buying them online, and you will have to face with fewer flavors, blends, and roast options that are available. It seems like if you don’t have an easy access to the right coffee pod you like, you will have to spend more hours and energy into finding the right one. On the other hand, you can end up having various flavors and brews with the K-cups. Which to choose? Personally, even though I have tried both coffee pods and K-cups, I prefer K-cups. It’s simple. 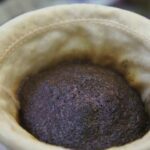 Often, coffee pods don’t make the coffee strong at all, and most of the time it tastes bland, or too bitter. The reason for that is the freshness of the coffee. Since coffee pods aren’t sealed, you might end up purchasing a coffee pod that just ended its shelf life. The way coffee pods lose their freshness, they lose their strength. Some people like their coffee strong, and if you happen to come across a coffee pod that has been sitting on a shelf longer than a few weeks since it’s been brewed, it might not taste as good as it usually would. Therefore, I like the way K-cups use sealed packaging and even have nitrogen gas to keep the coffee fresh. In my opinion, K-cups are a superior version of coffee pods, and their use is constantly increasing. But there’s nothing wrong with using coffee pods if that’s your preference. No judgement here! It might take a while until you find the perfect coffee machine for yourself, but it might take longer to decide whether you should go with K-cups or stick with coffee pods. There is no reason to complicate it, and simply try it out and go with your taste. It’s that simple. K-cups are getting popular, but coffee pods aren’t going anywhere as well, you just have to find them.